The hamlet of Clyde River, along with a local hunters and trappers organization, were in federal court today, seeking to overturn a 2014 National Energy Board decision allowing seismic testing in Baffin Bay. The lawyer representing Clyde River told the Federal Appeals Court in Toronto Monday that the community's fight against seismic testing is about the Inuit right to eat. Lawyer Nader Hasan argued that seismic testing could be catastrophic to the local food supply, driving away crucial marine mammals and fish in a community with a high level of food insecurity. Hasan is representing the hamlet and the local hunters and trappers organization, which launched legal action last July to overturn the National Energy Board's 2014 decision to allow a group of companies to use seismic testing to look for oil and gas in Baffin Bay and Davis Strait. The decision enraged locals, who fear seismic testing will spook away or kill the fish, narwhal, beluga and seal used for food. That's a problem for Clyde River, where a litre of orange juice can cost close to $10. Hasan also argued that the companies proposing the testing did not consult with Inuit in a meaningful way, in part by holding community information sessions rather than consultation hearings. A lawyer for one of the companies involved in the seismic testing project rebutted that argument, saying they did many consultations with Baffin communities. 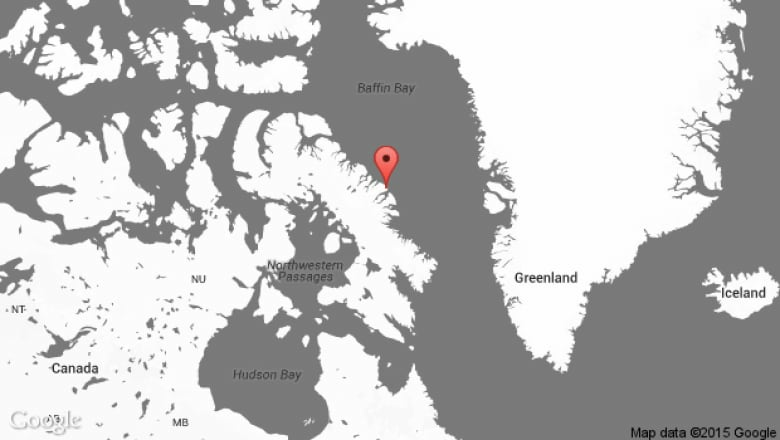 Lawyers also argued that the Qikiqitani Inuit Association and Nunavut Tunngavik, Inc. were consulted as representatives of Inuit, under the Nunavut Land Claims Agreement. 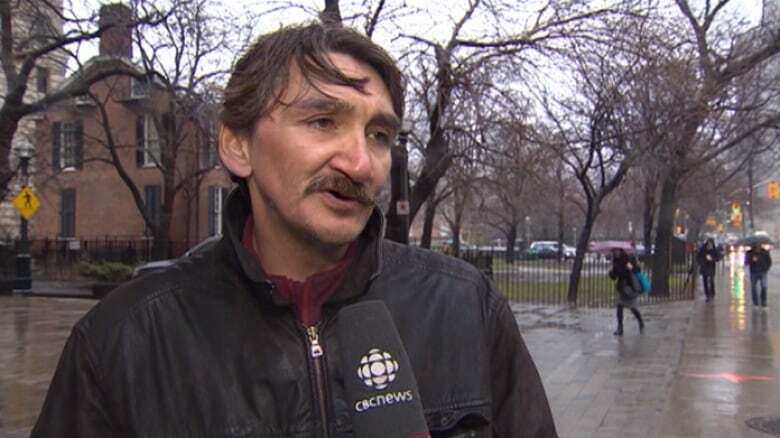 They said those organizations are the only ones who can legally speak for Inuit in this case. The hamlet of Clyde River, they argued, cannot. The hearing wrapped up Monday afternoon. The judges haven't said when they'll render a decision. "I'm feeling really good," said hamlet mayor Jerry Natanine, in advance of the hearing. "We've got lots of support." The legal challenge has been met with plenty of support, including from author Naomi Klein and actress Lucy Lawless. Nader Hasan, a lawyer for the hamlet, said the public response to Clyde River's case "underscores what we've known all along." "Justice is on our side, and we have a compelling argument here," he said. "And the people of Clyde River have a compelling argument. For the people of Clyde River, this is about the right to eat." Tori Cress, who is with Idle No More Ontario, supports the hamlet's fight. She said aboriginal peoples are not against development, but that they should demand consent. "If we're going to have these resource extraction companies in our territories, we should have a say," said Cress. "We should have control over how these things are being done." CBC's Shaun Malley (@cbcshaun) was tweeting from the Iqaluit courthouse, where a video feed showed the proceedings in Toronto.